The best way to strengthen an emerging economy is to build the leadership of its most promising entrepreneurs. A vibrant, entrepreneurial sector is able to create jobs, pay their taxes, invest in the country's infrastructure and inspire a society to live up to its highest aspirations. This is why we focus on the growth-oriented business owner. The most effective way to inspire and strengthen a high-potential entrepreneur is to introduce him or her to another successful entrepreneur. Stories and relationships beat classroom training every time. This is why we developed the Bigger Future program. 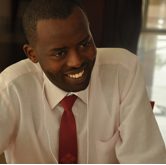 We believe that if we can inspire and strengthen the capacity and capabilities of entrepreneurs in Rwanda, we can help support a sustainable community of leaders that will have a positive effect on Rwanda, its economy, and its future for years to come. The Bigger Future program is designed around a series of quarterly workshops and direct relationships between experienced entrepreneurs. 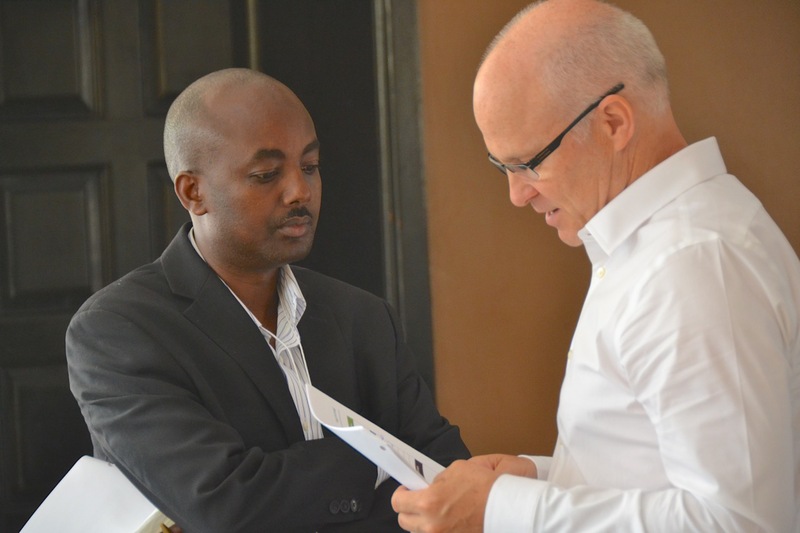 Rwandan entrepreneurs sign up for a program of four workshops per year. The workshop curriculum includes valuable tools and concepts from our partner, The Strategic Coach®. Through the workshop they will gain important strategic planning experience, develop practical business skills, and build their personal and professional network. Rwanda is at a historic crossroads. Moving beyond tragedy, Rwanda is now an emerging economy on a rapid growth trajectory to become the first African country to move from poverty to middle income status in one generation. A sustainable economic growth model is a key driver of continued peace, reconciliation and civic renewal. Rwanda can become a model for the rest of the world. We invite you to be a part of that story.